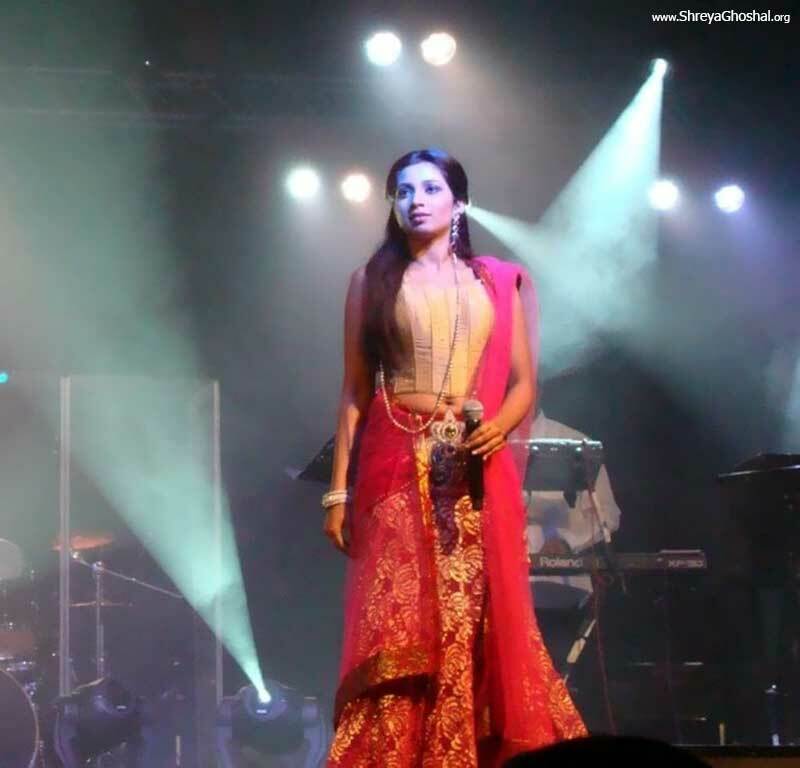 Shreya Ghoshal is presently Bollywood’s top most female playback singer and her presence at the moment is so strong that she is undoubtedly going to remain the numero uno for many more years to come. Is this page made by any Turkish? I can see below link to Turkish page about India(Hindistan). I am keen to know about this as being an Indian I am also a fan of Turkish culture & music.